This week is National Volunteer Week and we would like to celebrate some of our amazing volunteers! Crib is a popular game during our weekly Games Night. 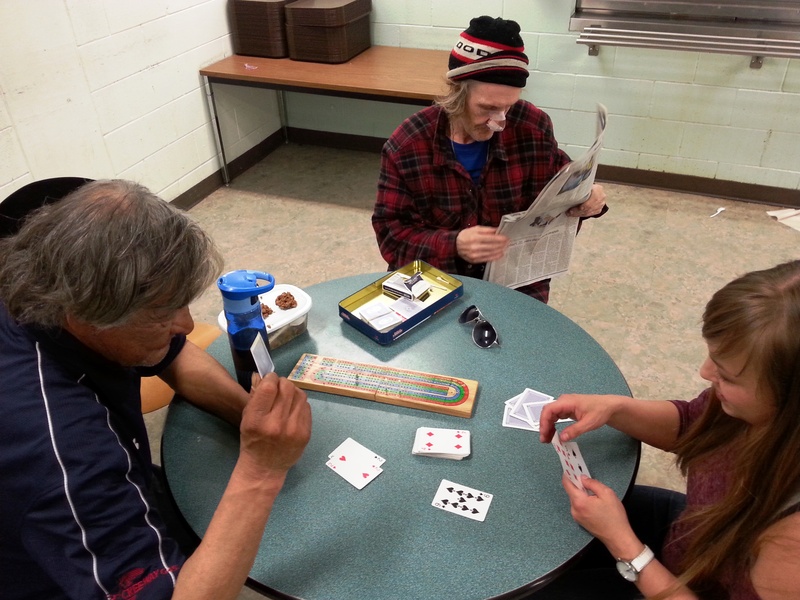 One of our awesome volunteers, Hannah, comes every week to play crib with whoever is up for the challenge! 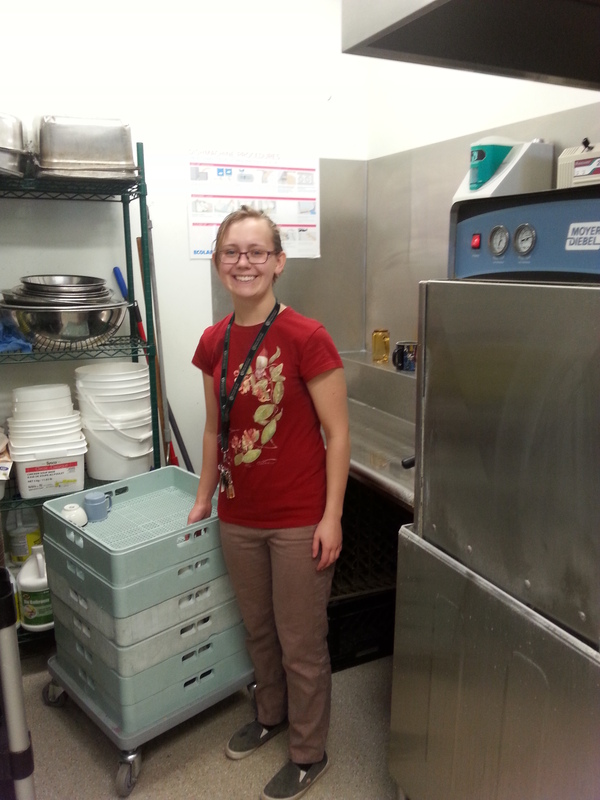 Sarah comes once a week after work to help us serve the busy supper meal. 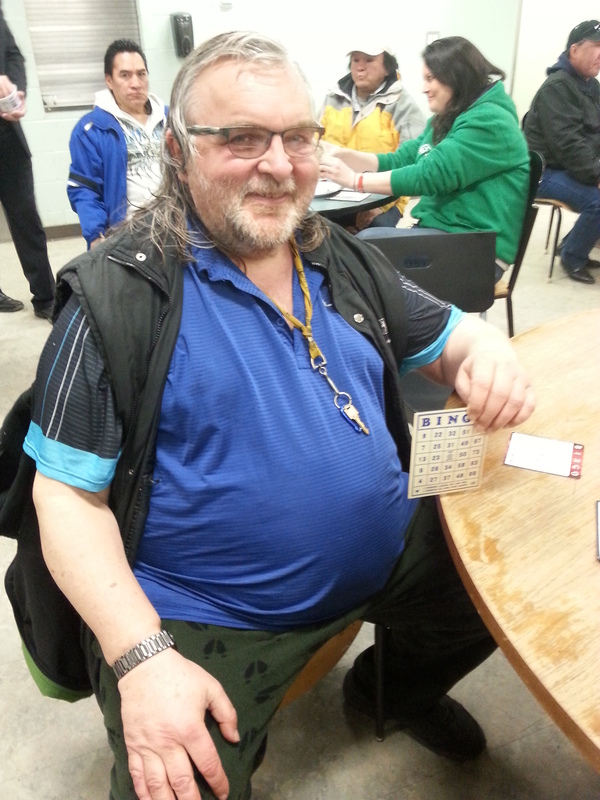 Bingo is always a huge hit! 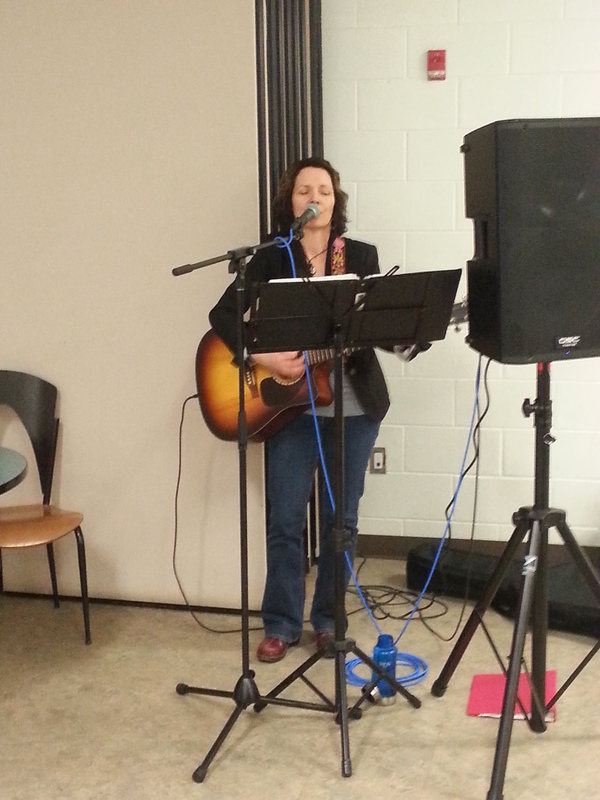 Live music during coffee house is an amazing treat to sooth the soul and make the evening feel special. 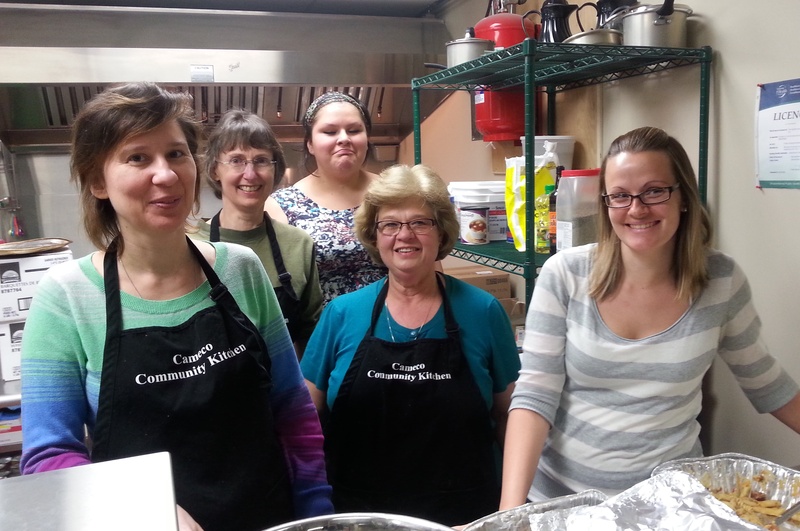 Our Cameco Community Kitchen is run almost 100% by volunteers, who bring the food, prepare it, and serve it to the wider community on Mondays and Fridays from 5:30pm to 6:30pm. This is a great team build exercise and we hope to continue the program even in the summer months. This lovely group of women put together dehydrated food packages for our Mobile Outreach to give out to people they encounter on the street. Just add water and you get a wholesome, healthy meal! Thank you for sharing your amazing talent! Sharing smiles and uplifting people! 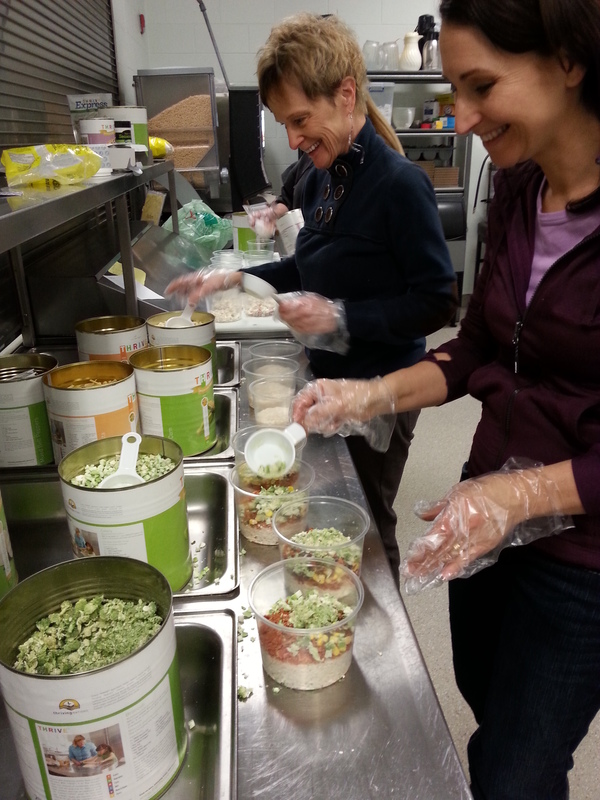 Betty and Henriette volunteer with St. Anne’s Parish. 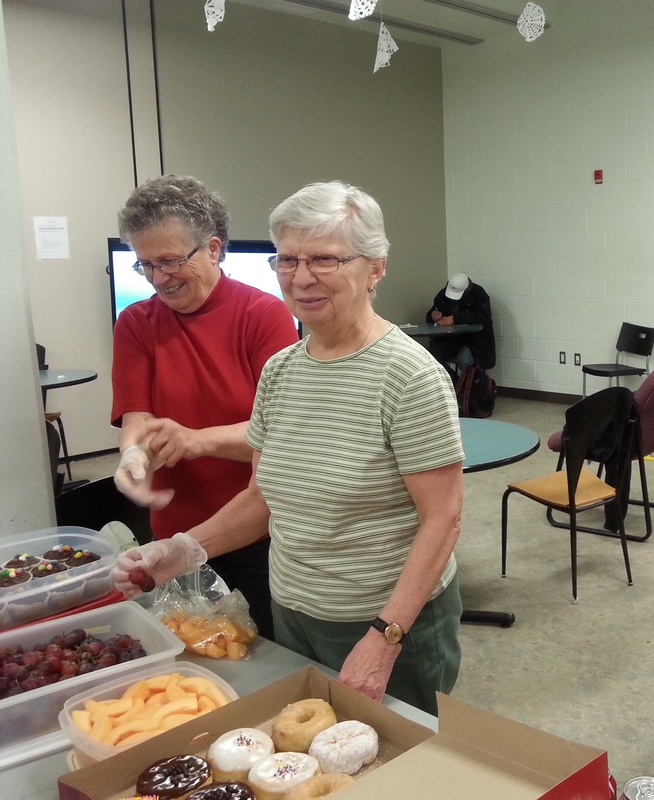 Once a month they bring snacks and play BINGO, which is a huge hit with everyone! They also help bake cookies and help stuff envelopes. Wow! 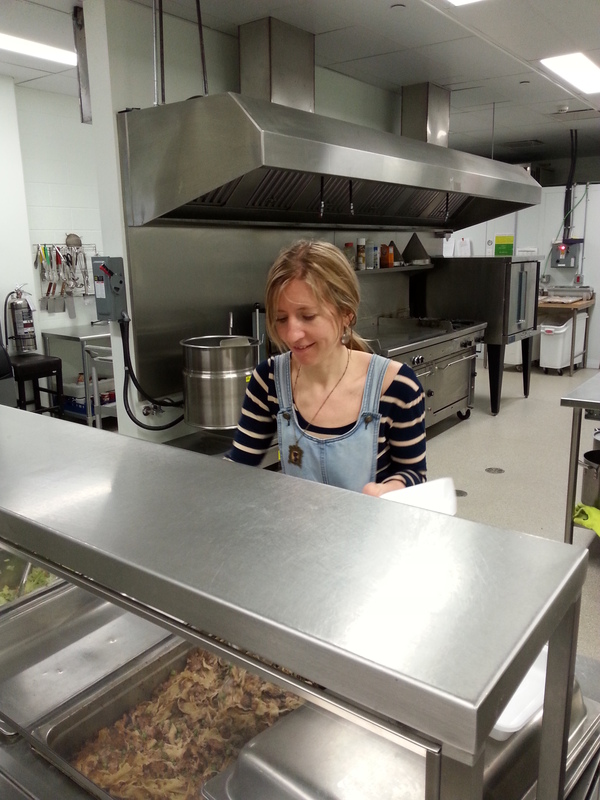 Whitney is one of our lovely volunteers. She comes weekly to help out with our lunch meal! To finish off National Volunteer Week, we would like to say a huge THANK YOU to all of our amazing volunteers!! All the work that volunteers do here (behind the scenes or otherwise), impacts every aspect of our client’s lives, and every part of our organization. 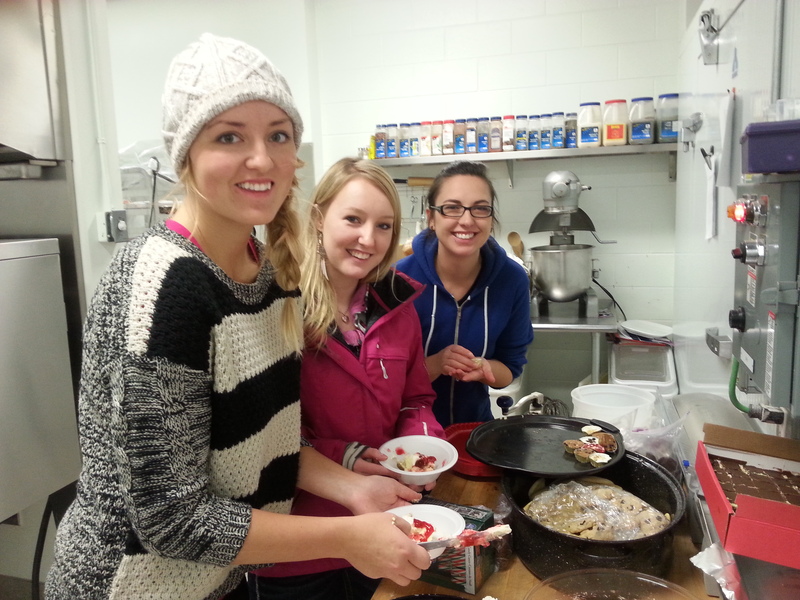 Our volunteers go above and beyond, we could not do this without you! If you would like to volunteer at the Lighthouse email volunteer@lighthousesaskatoon.org or fill out the volunteer application. 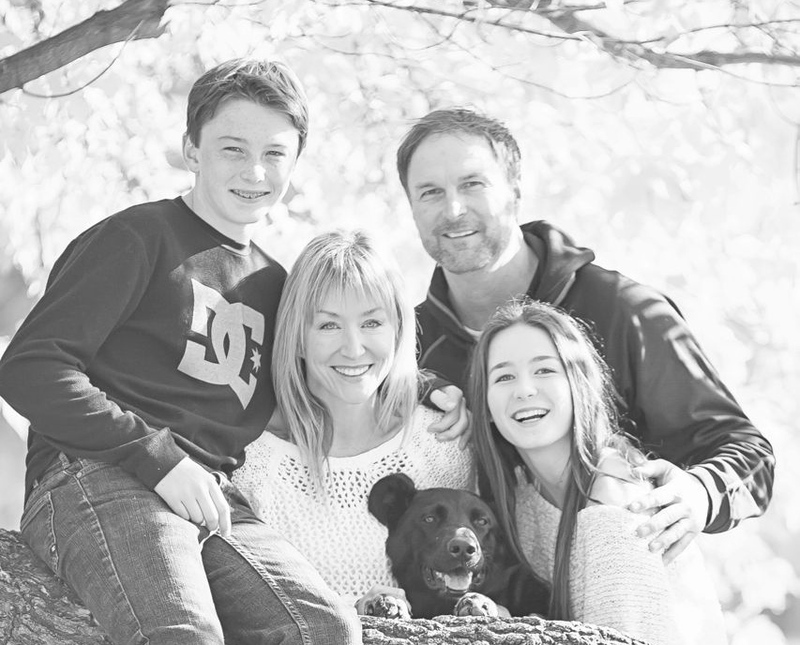 Thank you to Cynthia Block, Mike Bone and family for their generous support of the Lighthouse Up Capital Campaign! Cynthia serves on the board Saskatchewan Brain Injury Association, and as such, has a keen interested in appropriate housing for those with Acquired Brain Injuries. Unfortunately, there are higher rates of ABI’s among those experiencing homelessness or inadequate housing than the general population. A study published in 2008 found that more than half of the people who are homeless in Toronto have an ABI. The Lighthouse Dube Tower has numerous tenants with ABIs who are able to live as independently as they wish due to the supports provided. We believe truly great communities take action to support their most vulnerable, not just because it’s the moral thing to do, but because it makes sense for our collective well-being. We all benefit when those around us receive the help they need. We’re proud to support the Lighthouse. Thank you for being there for all of our sakes! Thank you to Cynthia and Mike for your tremendous gift to the Lighthouse. When a community comes together great things happen! 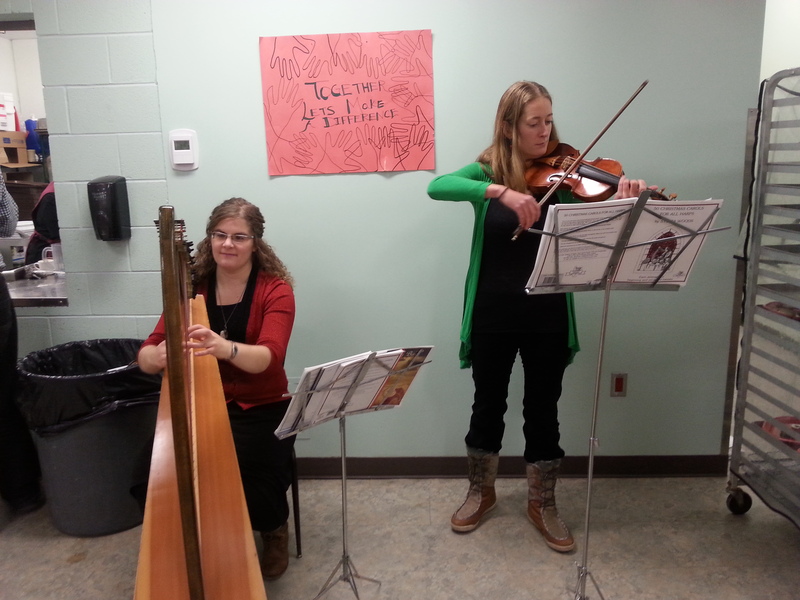 If you would like to make a donation call DeeAnn at 306-653-0538 or donate online here.